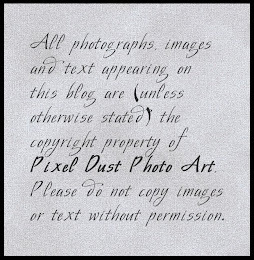 Pixel Dust Photo Art: ready for a little more gratitude? 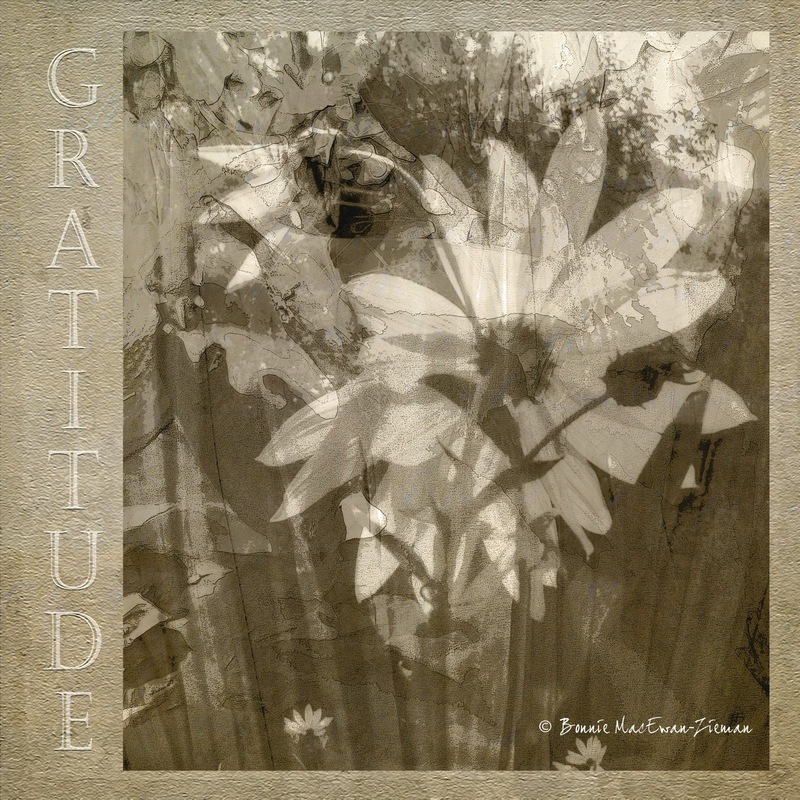 Used my texture Gratitude 2 as a background and frame for an image of wild flowers already treated in RadLab. Then K.K. 's texture Yesteryear was added to seamlessly pull the whole image together. Yesteryear was blended in Soft Light at 23% opacity. 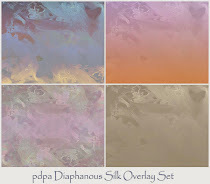 You can download my texture Gratitude 2 HERE. 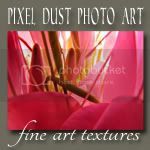 Check out my Free For You page and the previous post to add even more textures to your collection. Wow, what a great combo of textures! Beautiful picture. I like your style. Your textures are fun. I used the "Gratitude 2" and love how it turned out. What a perfect way to group the textures, with the lettering showing alongside that image of flower mystery. Love the way you framed this image with texture...beautiful processing! Love the vintage and grungey effects you've achieved here Bonnie - brilliant edit! I love what you did here. This is a fantastic texture that I haven't had time to implement. I never thought of using it as a frame, but it works beautifully like this! 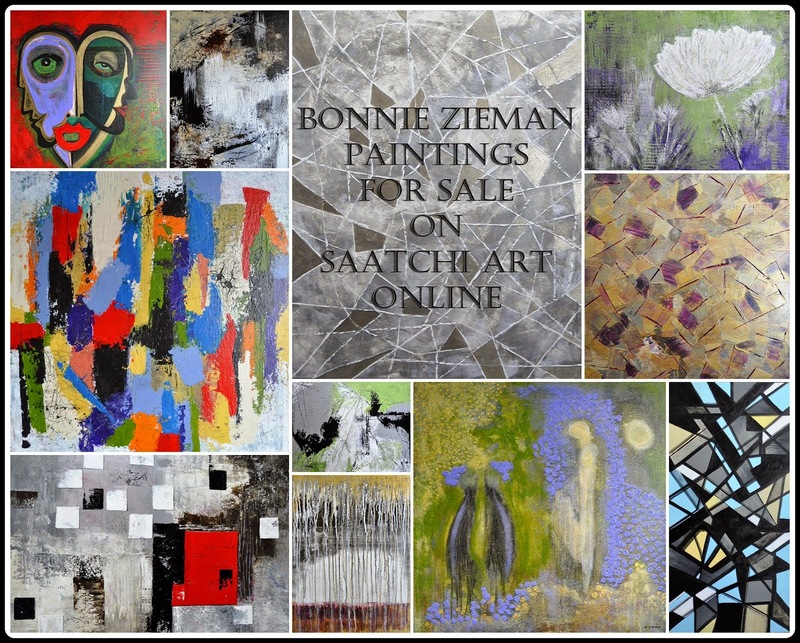 Fascinating abstract art! It's amazing what you can do with a photograph, Bonnie. Love the feel and look. Nicely done! Bonnie, this is a gorgeous photo painting! Love it! Lovely art - perfect framing!